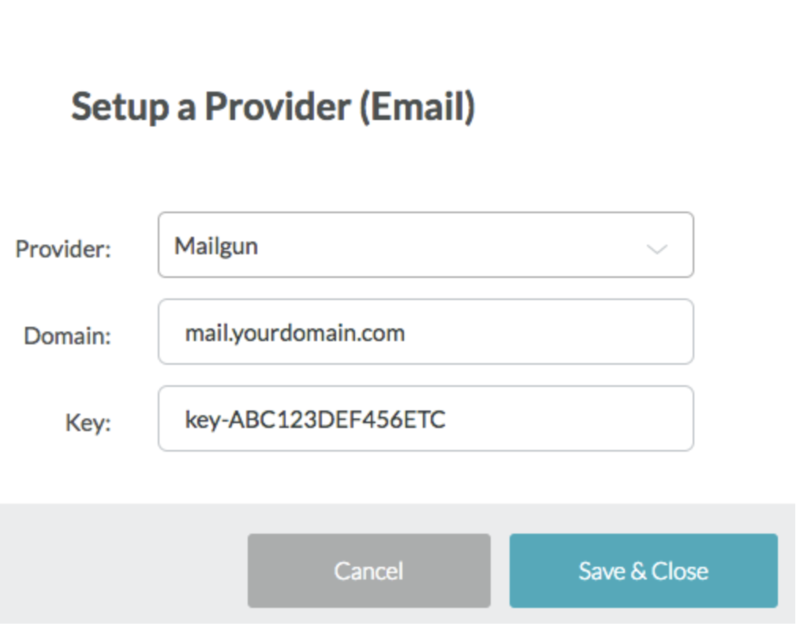 MailGun is one of three email providers you can use in Connect. 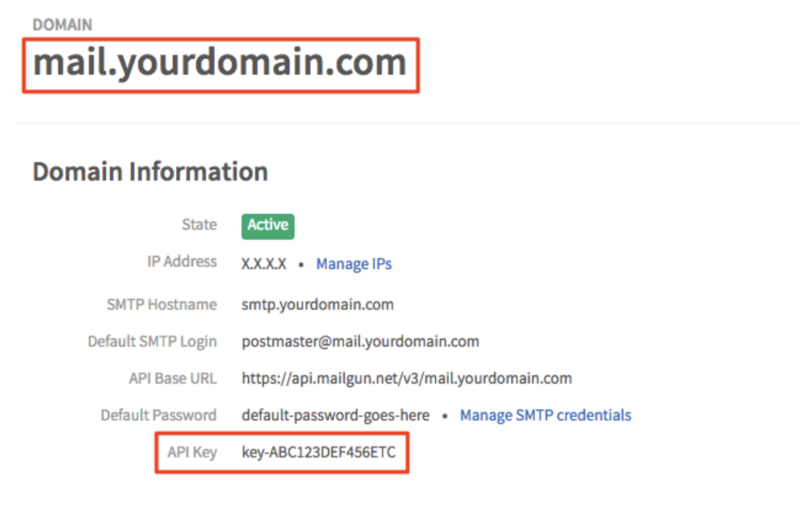 Click on the domain name you want to add to Connect as a provider. Now emails should be sending through MailGun!